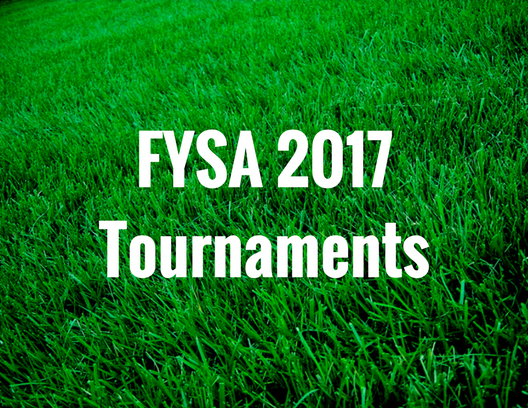 Thank you for your interest in our approved FYSA Tournaments! 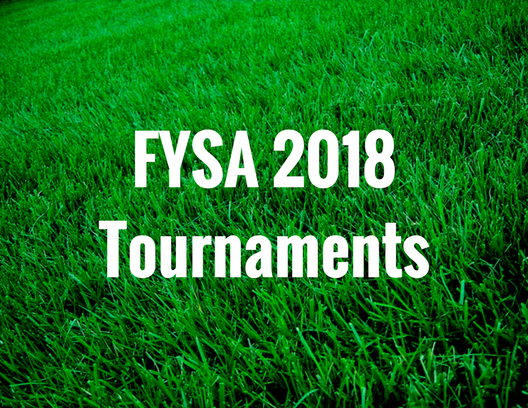 Please find a tournament in the corresponding year below. To learn how Sport Pins can help you create the Finest Quality Awards & Recognition Products call Sports Pins at (800) 949 - 7467 or visit Sports Pins online at www.sportpins.com.